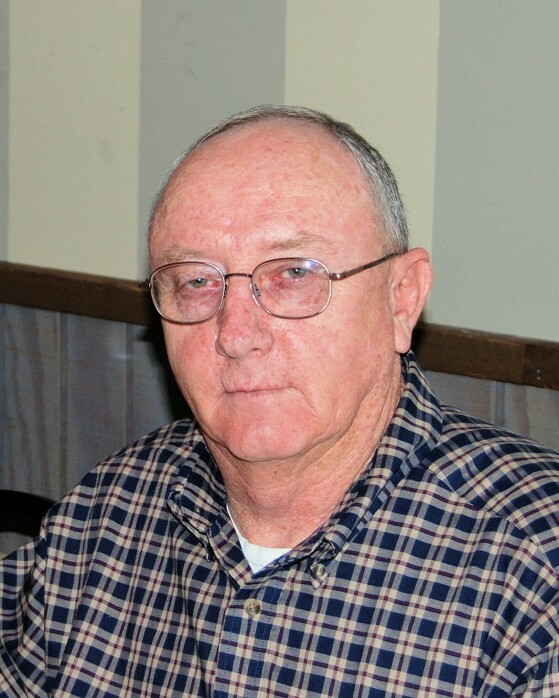 Dale W. Howe, 68, of Baytown, passed away Monday, March 25, 2019, in Baytown. Dale was born January 12, 1951 in Kingsville, to parents; John Aubiun and Ura Mae Norvell Howe, and has resided in Baytown since 1992. He was a graduate of Kingsville High School and retired as an Instrument Designer Technician for Exxon and SNC Lavalin. He was an avid photographer and enjoyed nature, fishing, hunting, wood working, and was very passionate about technology. Mr. Howe was preceded in death by his parents, wife of 44 years: Willanna “Willie” Willis Howe, sister: Judy Hamilton, and brother-in-law: David Hamilton. He is survived by his daughter: Elizabeth Ann (Howe) Little and husband Ross of Green River Wyoming, son: Barry Wright and daughter-in-law: Rebecka (Jeppesen) of Orem Utah, mother: Ura Mae Norvell Howe, brothers: Ronnie and Jerry and his wife Sandra Howe, grandchildren: Kylara Little, Samantha Wright Blaber, Max Wright, and Steven Wright, great-grandchildren: Clara Blaber and Brittany Blaber, numerous other relatives, and friends. Services will be held on Monday, April 1, 2019, at the Houston National Cemetery in Houston.